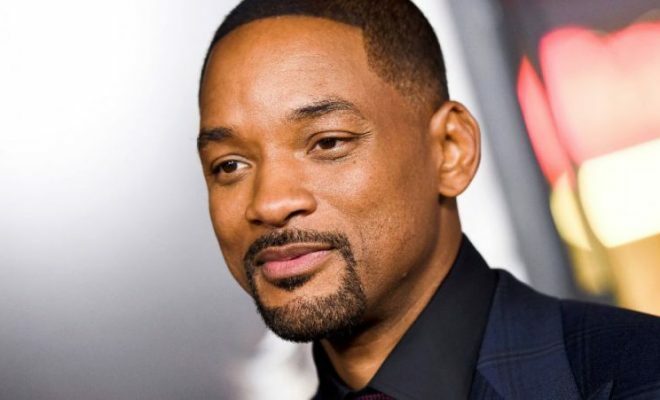 Fifa World Cup organizers have divided fans after releasing the tournament’s official song on Friday — a fast-paced dance tune titled Live It Up featuring American actor and rapper Will Smith. Some on social media asked how the tune’s Latin American feel fitted in with the tournament’s host country Russia — and compared it unfavourably with past efforts, including Shakira’s Waka Waka theme for the 2010 contest in South Africa. Others were puzzled by the choice of performers — Will Smith is joined by Puerto Rico-born Reggaeton artist Nicky Jam and singer Era Istrefi, who describes herself as “Albanian Kosovar” — none of them from countries competing in this year’s contest. Twitter users were quick to voice their opinion on the track, with some expressing their disappointment and questioning whether the World cup has gone “so dry” that it needs stars to promote itself.